January is National Be On-Purpose Month! Do you know what that means? It means it time for us to step back, take a good look at our lives, and jumpstart the year by putting more meaning and purpose in our actions. Whether it is all about realizing dreams, setting new goals or extending a hand to make an impact on other people’s lives, being on purpose gives you a healthier outlook as well as a more meaningful life. As we begin a new year, we indulge in the idea of a clean slate and turning a new page in life. As a result, many people start making New Year’s resolutions—as if it’s an annual rite. These resolutions can be for self-improvement, financial independence, or promising to start making the world a better place for everyone. The question is, why do most of our resolutions hit the skids often too quickly? According to Statistic Brain Research Institute, about 44.8 percent of resolution makers are able to sustain what they started for six months and only 9.2 percent felt they have successfully achieved their resolutions by year-end. The fundamental reason as to why our resolutions fail is that we often miss to turn them into action. As we celebrate “National Be On-Purpose Month,” we are encouraged to work on our resolutions with a stated purpose and a doable action plan. We are also reminded that instead of just making resolutions for yourself, finding your life’s purpose by helping others can help you attain a more fulfilled and meaningful life. Our Heroes Need Your Help! Do you know that thousands of veterans across the country are faced with so many battles as they return to civilian life? 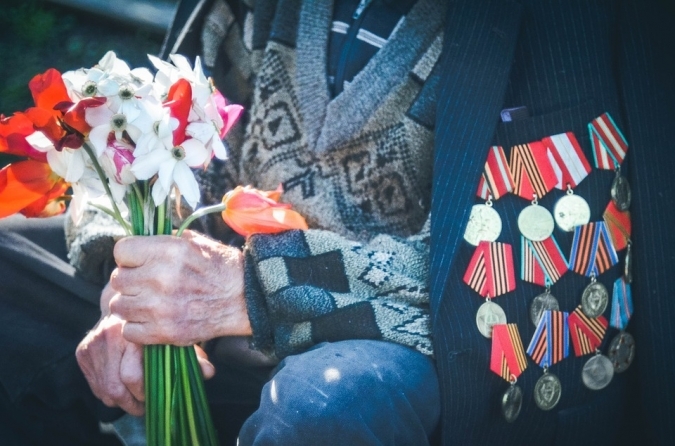 While some enjoy their retirement, others struggle with post-traumatic stress disorder (PTSD), mental illnesses, injuries, health problems, financial incapacities, and homelessness. Based on a 2015 research on National Center for Biotechnology Information (NCBI), 41 percent of retiring veterans suffered from mental illness, 14 percent were diagnosed with major depression, and 49,933 were found to be homeless. The statistics are utterly heartbreaking. These veterans are our nation’s heroes. They fought for our freedom, national security and glory for years, and now they’re suffering? You and Your Car Can Make a Difference! Veteran Car Donations offers you the chance to be a hero to our nation’s heroes! We collaborate with the country’s most highly regarded nonprofits so that we can turn your car donations into sources of funding for our veteran-focused programs such as job training post-military service, mental health services, mortgage-free housing and basic needs supplement. We also get to provide our veterans with easy connections to the resources that they will need to attain a seamless transition into civilian life. 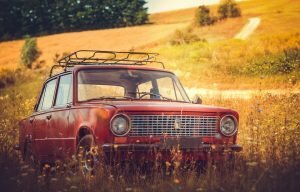 If you have an extra car or an unwanted clunker sitting around your garage, there’s no better way to get rid of it than to participate in Veteran Car Donations. You don’t only get to help the veterans, you also get to reap most of the best rewards for yourself! A thumping tax deduction — The total selling price or fair market value of your car can be deducted on your next IRS tax return. FREE towing service — You don’t have to worry about spending anything to get rid of your car. With Veteran Car Donations, pick-up and towing service is absolutely free of charge. Budget cuts — You’ll be able to eliminate the need to pay for insurance and maintenance of a car you barely even use. Stress-free process — Aside from a very straightforward and trouble-free donation process, you’ll also be able to rule out the need to sell your car which entails a very demanding set of tasks like finding a prospective buyer, putting up ads, and dealing with a lot of paperwork. Support a worthy cause — You will be able to make a big impact on the lives of our beloved veterans. Be on-purpose. There is no better time to fulfill one’s purpose than the start of a New Year. Celebrate National Be On-Purpose Day with a hassle-free donation that benefits our country’s heroes. Start the year right by being intentional in your giving. Call 877-594-5822 and get free towing services for vehicle donations on this year’s National Be On-Purpose Month!